Posted September 11, 2018 by Cultbox News & filed under Headlines, News. 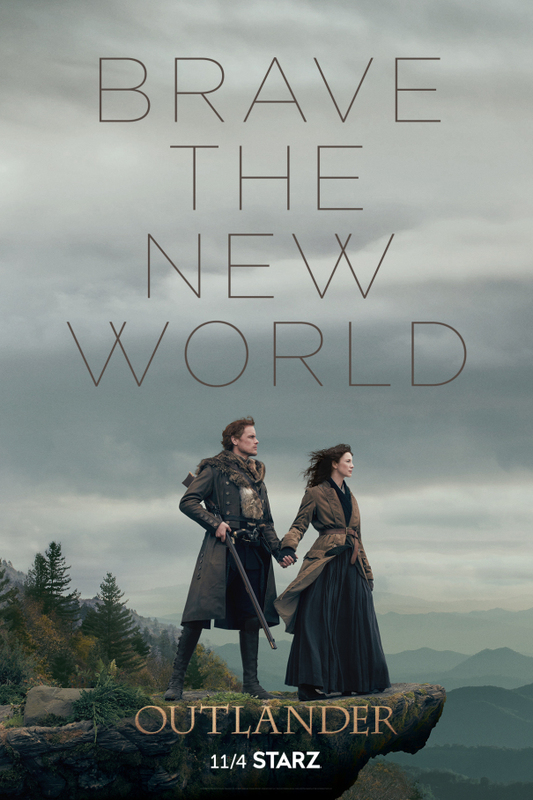 Outlander season 4 will see Caitriona Balfe’s Claire and Sam Heughan’s Jamie ‘brave the new world’ as they encounter an early era of America. And now, with less than two months until the time-and-location-hopping adventure resumes on our screens, Starz has unleashed a full trailer. With Claire a long way from her modern comforts, and Jamie an ocean apart from the familiarity of Scotland, this new season is bound to throw up challenges for both of them. Entering a new location is always risky for these two, and we can’t wait to see what issues their Stateside sojourn brings to the fore. Jamie and Claire wound up being shipwrecked in Georgia at the end of season 4. This matched the closing moments of Voyager, the third book in Diana Gabaldon’s Outlander novel series. There are currently eight books in total in the series, with a ninth one on the way. Outlander will return to Starz, for American audiences, on the 4th of November at 8pm. Here in the UK, the show will return to Amazon Prime on the 5th of November. We’ll bring you more Outlander news as we hear it.